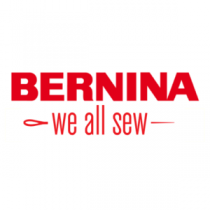 Come see the best selection of sewing machines in Lincoln, NE! An ALL NEW dealership. 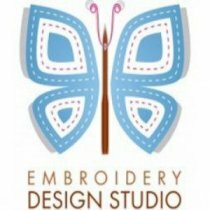 We opened November 2017.
we carry a full line of sewing, embroidery, quilting, and serger machines, along with a large variety of notions, threads, software, parts, and accessories. Conveniently located at 5625 "O" St, we offer a wide range of fun, informative classes for sewing enthusiasts of all ages and skill levels. creativity and help you succeed at your favorite sewing and quilting projects. for projects inspirations and tips. 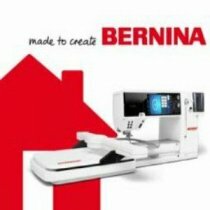 Check out BERNINA of America to get more information! Winter Store Hours: Tuesday- Saturday 10am - 5pm. Closed Sundays, Mondays, and major holidays.